With over 28 years of clinical experience naturopathic doctor and celebrity nutritionist, Dr. Lindsey Duncan is one of the world’s leading experts on superfoods, herbal medicine, natural remedies and natural health. From deep within the jungles of the Amazon Rainforest in Brazil to the valleys of the Himalayan Mountains of Inner Mongolia, Dr. Lindsey has studied with indigenous people around the globe bringing Mother Nature’s most powerful medicines to mainstream America and he does it in an authentic way. 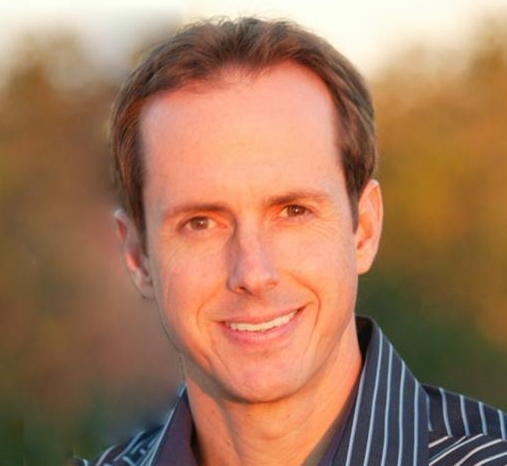 His knowledge coupled with his unparalleled passion for helping people reach for optimum health and wellness is why he’s a frequent guest on top shows like “The View,” “Fox & Friends,” “The Dr. Oz Show,” and all of the major TV networks. It’s also why he has been quoted in the country’s most popular lifestyle and health magazines, including Harper’s Bazaar, Vogue, Town & Country and US Weekly, Vogue and many more. Dr. Lindsey Duncan’s journey to becoming a renowned and trusted resource on natural healing stemmed from serious health problems he experienced as a teen. Conventional medicine failed to help him, but an introduction to nutrition and alternative healthcare changed his life and his path forever. After studying with the distinguished detoxification expert Bernard Jensen, D.C., PhD. at his legendary healing retreat in Escondido, Calif. in the early 80s and earning dual degrees in nutrition and naturopathy, Dr. Lindsey opened Home Nutrition Clinic in Santa Monica, California in 1985. His clinic quickly became known worldwide, the buzz spread rapidly through Hollywood, and he began treating A-list actors and actresses, politicians, musicians and athletes. Following a decade of helping top celebrities, Dr. Lindsey felt it was his calling to expand his reach and deliver his knowledge to the masses. He founded Nature’s Secret with the world’s first two-part cleanse. Then in 2004, he launched Genesis Today, the world’s fastest-growing healthy superfood and beverage company. More information is available on his website at www.drlindsey.com. New Secret to Weight Loss? Try Raspberry Ketone! Get Slim with the Easy 3 Day Diet Plan! Melatonin for Weight Loss: What’s the Real Story? Melatonin Side Effects: What Are They? TUBA: Breast Augmentation that’s Clearly Better! Tell your friends and family about your weight loss goals. Make losing the weight a positive life change and ask for their support! Share Your Weight Loss Story! Grab a Weight Loss Badge! POLL: What is the Best Exercise for Weight Loss? POLL: What is the Best Diet for Weight Loss? The information on this website is for general informational use and is not intended to constitute medical advice, probable diagnosis, or recommended treatments. Copyright © 2009-2017 www.WeightLossExerciseDiet.com. 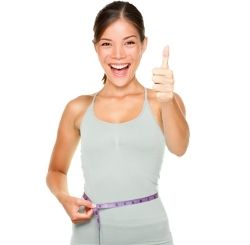 WeightLossExerciseDiet.com - Better Health for Better Life!